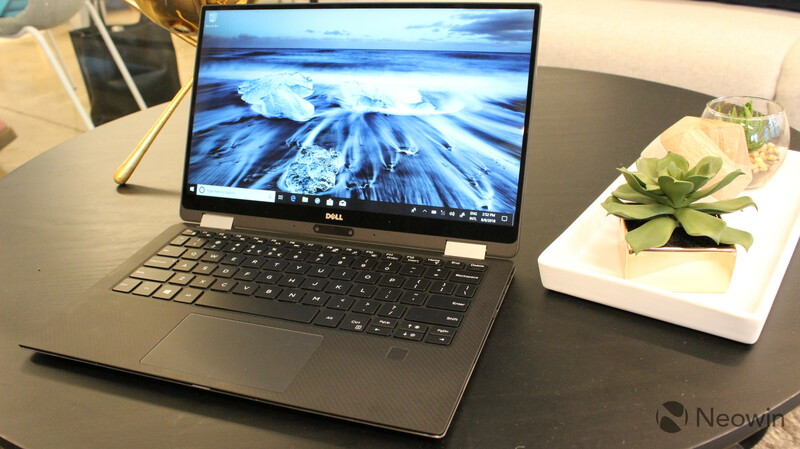 Ahead of IFA 2018 today, Dell announced a refreshed model of its XPS 13 2-in-1 PC, along with a lower barrier of entry for the XPS 13, which now comes with a Core i3. 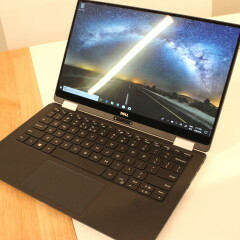 The new XPS 13 2-in-1 comes with Intel's Amber Lake processors, which were announced just a few hours ago. 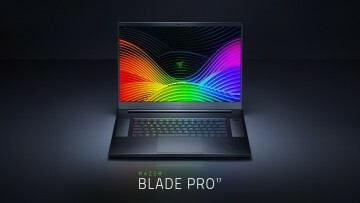 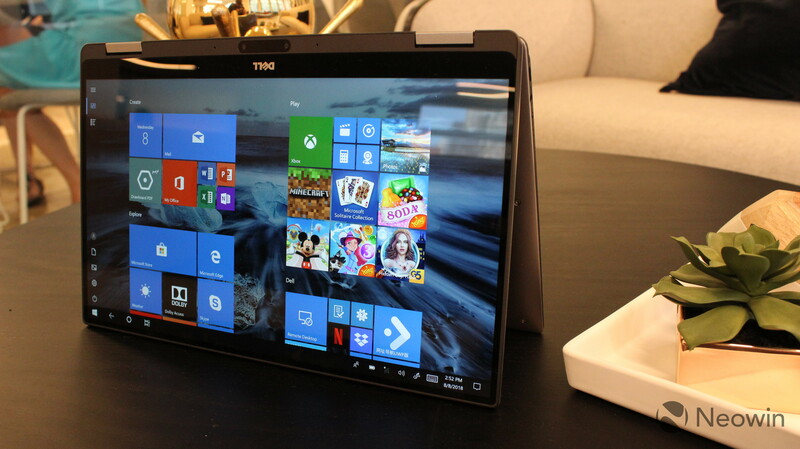 The convertible comes with your choice of a Core i5-8200Y or a Core i7-8500Y, so sadly, there's still no U-series for this generation. 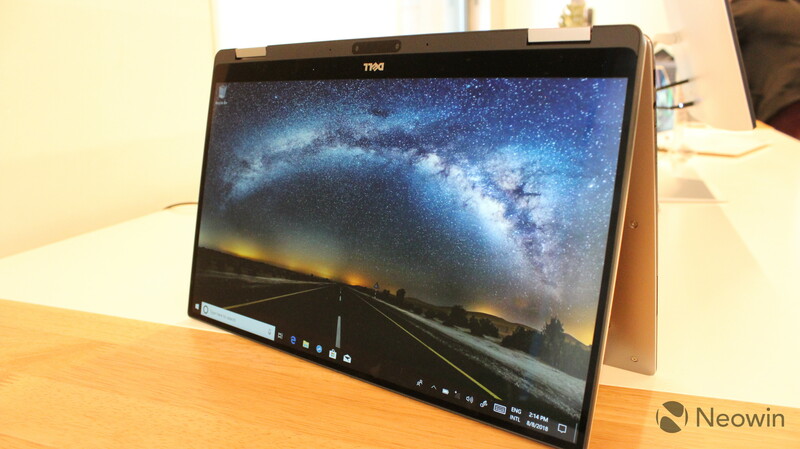 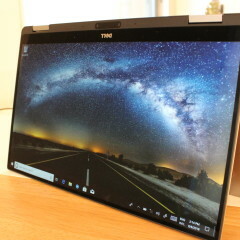 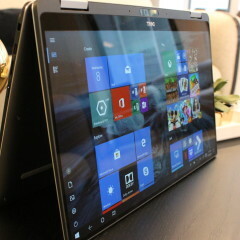 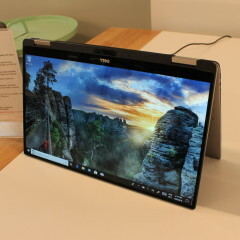 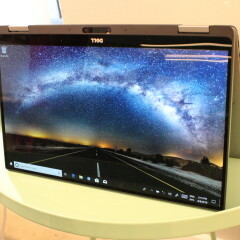 Of course, it still has Dell's InfinityEdge display, which rocks slim bezels and a 3200x1800 resolution. 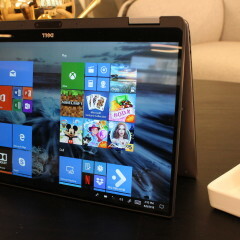 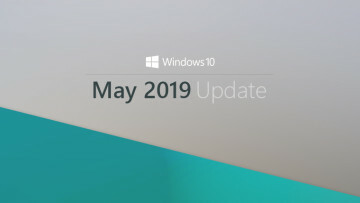 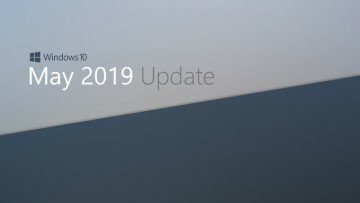 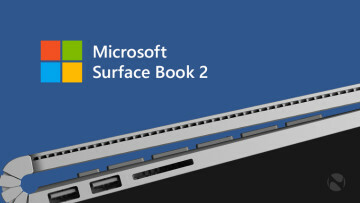 This also means that the webcam is still placed on the bottom bezel (don't expect this to change anytime soon). 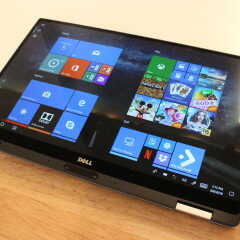 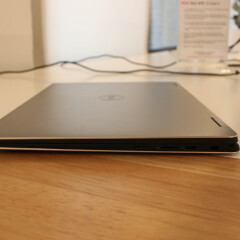 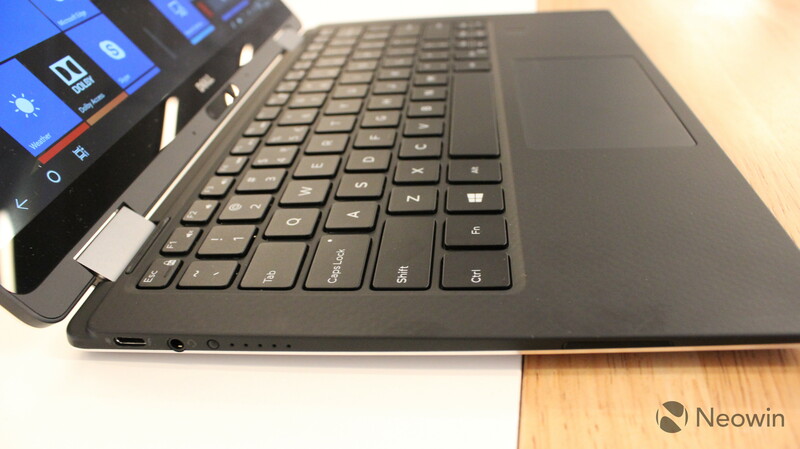 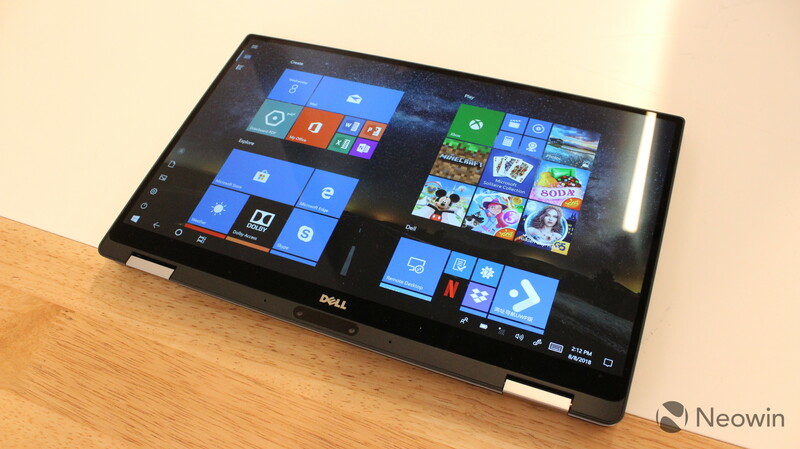 But Dell says that this puts the 13-inch convertible into an 11-inch form factor, making it extremely portable. 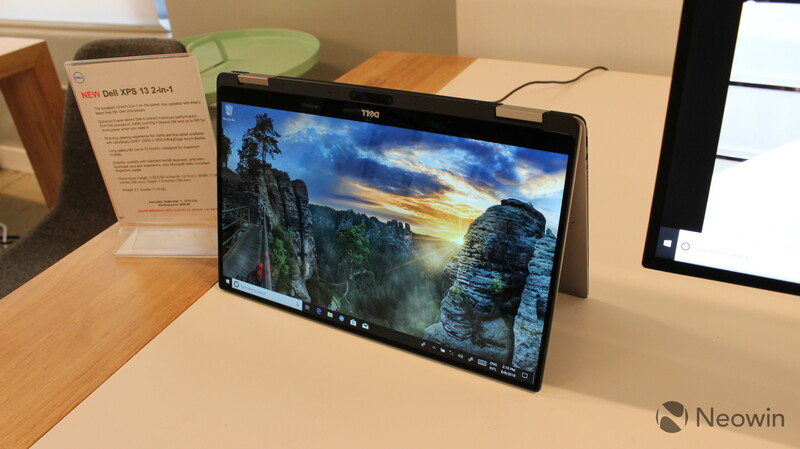 The Y-series chip also allows for a fanless design, making the device 13.7mm at its thickest point. 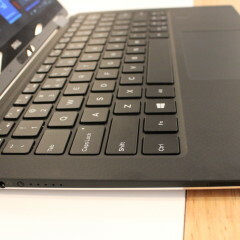 The 5W CPU also provides up to 15 hours of battery life. The XPS 13 clamshell isn't actually getting a refresh, but Dell is lowering the barrier of entry. 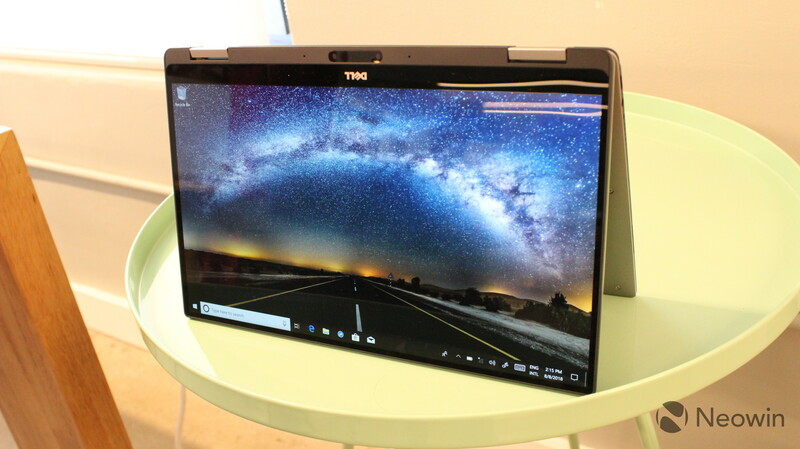 You can now get it with a Core i3-8130U, which is a dual-core Kaby Lake R CPU. 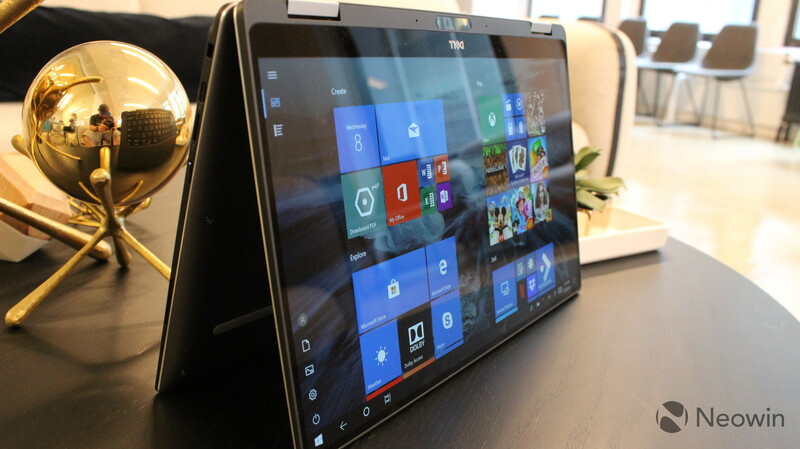 The Core i5 and i7 are still quad-core. 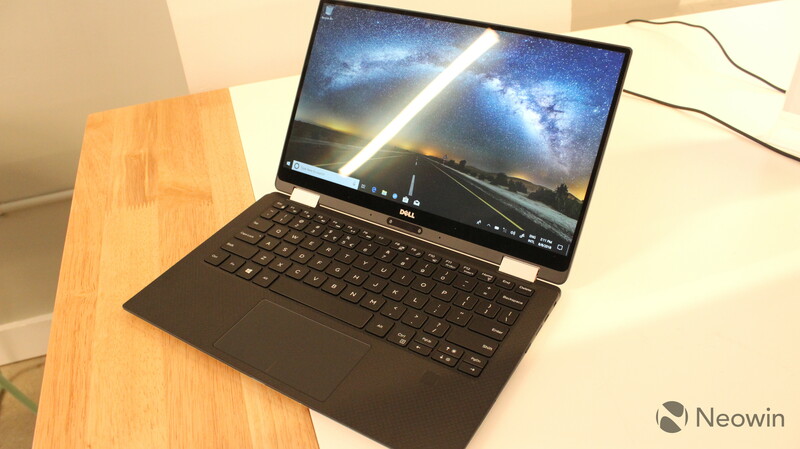 If you were hoping for Whiskey Lake, don't be surprised if you see it at CES in January. 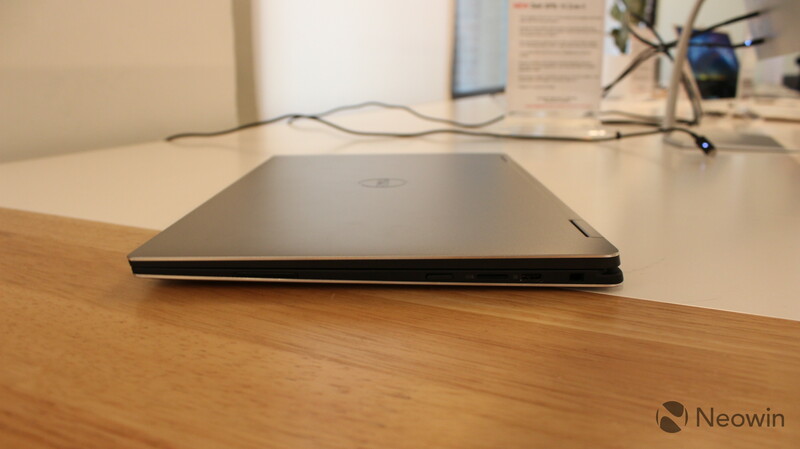 The Core i3 variant of the XPS 13 is available today, starting at $899.99. 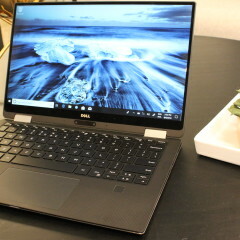 The new Dell XPS 13 2-in-1 will arrive on September 11, starting at $999.99.